Institute of Technology & Science, Mohan Nagar, Ghaziabad with winter gradually drawing to a close, spring seems to be beckoning. In a season of new beginnings, it was appropriate to introduce the children something that was new for them. Parivartan decided to bring them to the world of newspapers. For the first time Ashish donned the role of teacher at Parivartan. He started with the familiar yet interesting subject of newspapers. Tracing out the history of printed news, he referred to its origins in the USA, and the role of James Augustus Hickey. Coming to the case of India, he spoke how the vernacular languages were part of some of the initial newspapers here. He went on to lay down the major publications, both in Hindi and English, and their reach in different parts of the country. The children valiantly tried to keep pace, showing in the process that they were also familiar with some of the common broadsheets. 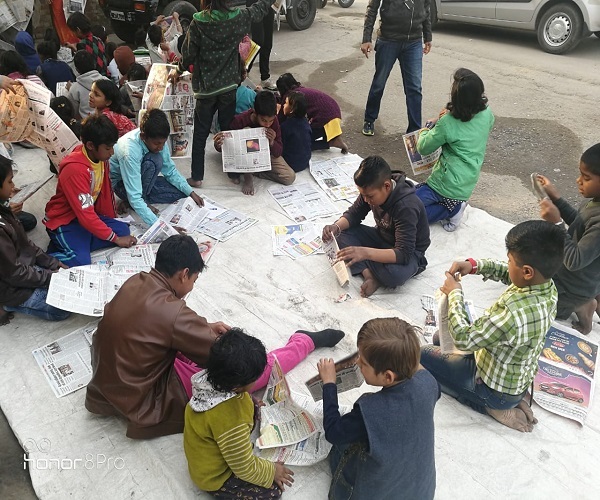 As games are organised at Parivartan once each month, this time the learners were provided with old newspapers, and were asked to use them to make something creative. The idea was to demonstrate how time and resources could be employed for making something that could be gainfully utilized. Naturally the children joined in with expected gusto, and assorted boats, planes, caps, flowers, etc were ready in no time. Four of the best creations with appropriate explanations were awarded prizes in the form a pack of ‘Cadbury’s Creations’.A quiz was then held to test all that the children learnt during the day. Those who answered correctly were given a pack of ‘Bikano Peanuts’. 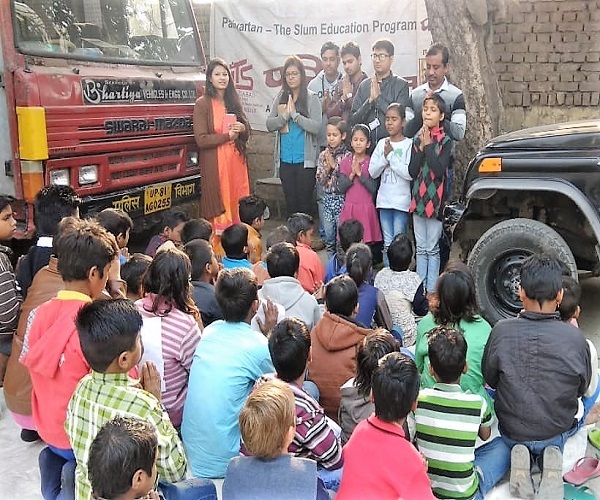 The day drew to a close with the distribution of ‘Parle Tiger Kreemz’ biscuits and ‘Parle Orange Bite’ toffees among the children. 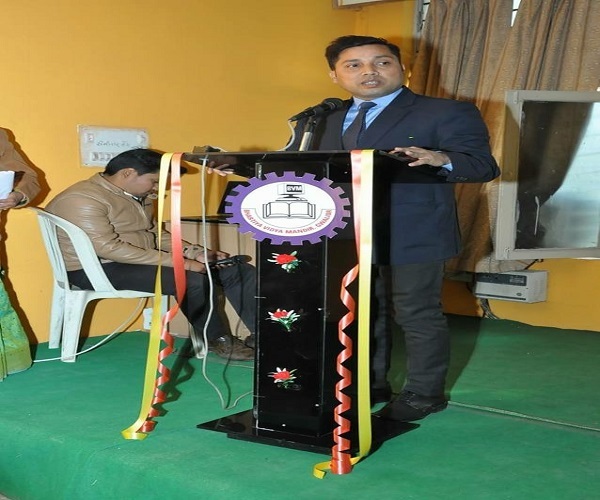 Dr. Indraneel Mandal accompanied and motivated the student volunteers. Prof. Lokesh Upreti guided the volunteers in the conduct of the programme as the faculty coordinator of CSR Club - Parivartan. 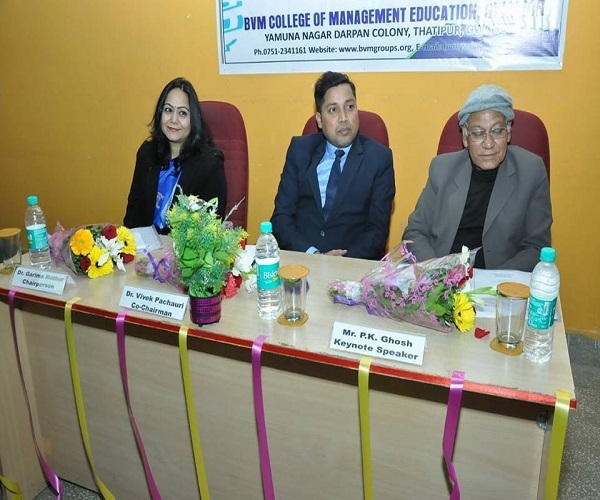 Department of Management at I.T.S Ghaziabad, in association with International Chamber of Professional Education & Industry (ICPEI) organized Media Conclave 2019 – Mass Communication, Society & Globalization: Restoring Trust in the era of ‘Spurious News’ on 18th January, 2019. 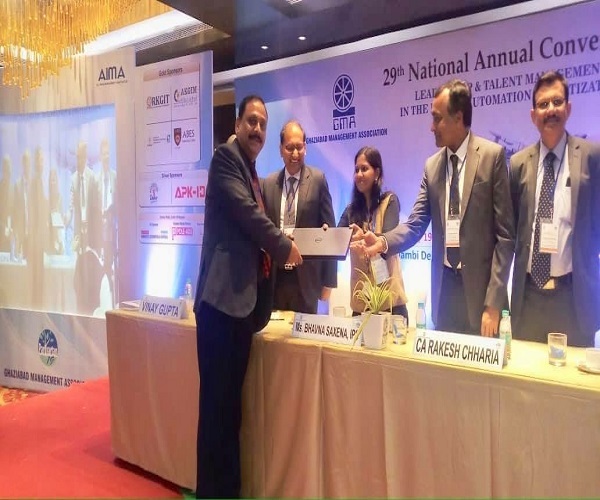 It aimed to create a platform to address emerging and futuristic human resource needs of the industry to harness the latent potential of the nation in sync with the policy frameworks. Also, it provided an opportunity to witness exemplary industry stalwarts delivering insights via panel discussions and talks. 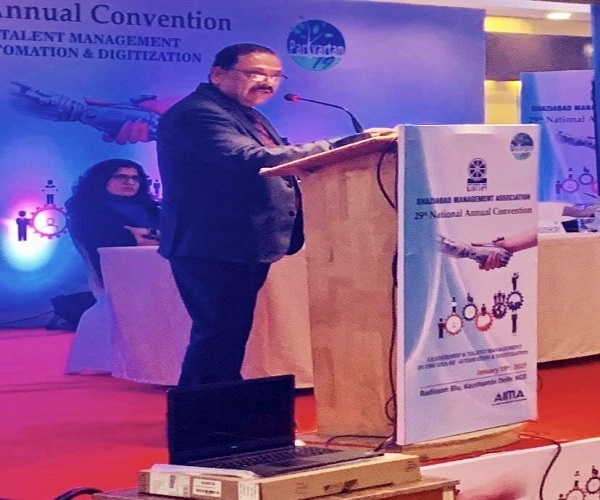 The event started with the stimulating address by Shri Arpit Chadha, Vice Chairman, I.T.S - The Education Group followed by the welcome address by Shri Surender Sood, Director (PR). 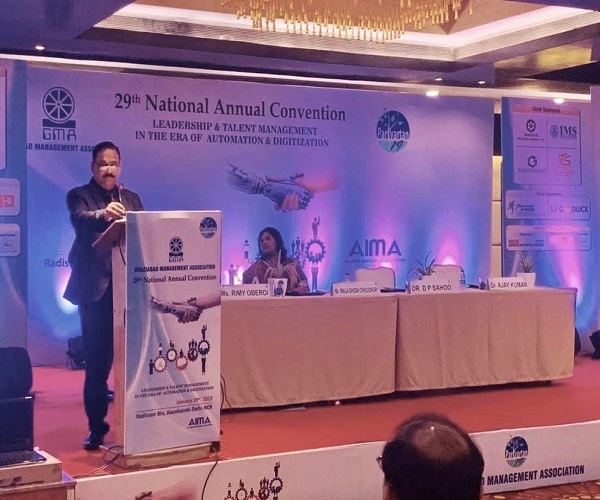 The introductory address was delivered by Dr. Ajay Kumar, Director (Management). The Guest of honor and centerpiece of the event were Mr. Sunil Dang, Editor In Chief Day After, Mr. Vipin Gaur, Writer & Editor and Mr. Laxmi Shankar Bajpai, Retd. – Deputy Director General Air Akashwani. Event Poster for “Global Strategy& Leadership award” under the ace of ICPEI was also launched during the inaugural session. The first session of Panel Discussion focused on Media Outreach: Responsibility and Accountability in which the media stalwarts, comprising Mr. Laxmi Shankar Bajpai (Moderator) and eminent speakers from respective areas including Mr. Sanjay Singh, Political Editor-News1 India, Mr. Ashish Kr Singh, Journalist-Aajtak, Ms.Aarti Malhotra, RJ-FM Rainbow, Ms.Priya Raj, Anchor-Sahara Samay and Mr. Shishir Sinha, Senior Deputy Editor-The Hindu Business Line. They all made use of every opportunity to make their varied opinions on the topics known. 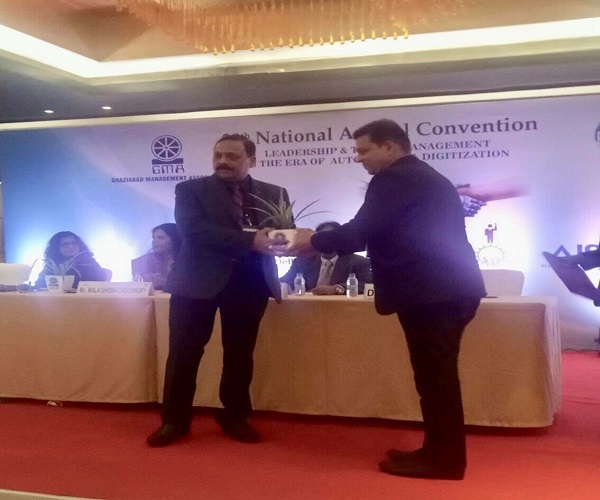 The guests were felicitated with the Honorary Membership of ICPEI. 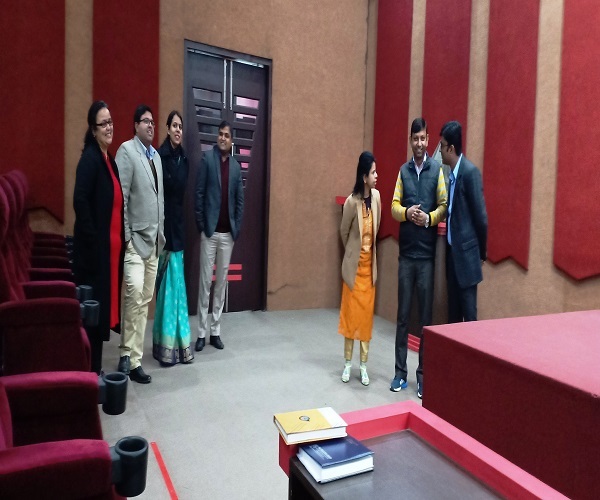 The Second Panel Discussion was based on “Media & Globalization” which comprised of famous media personnel as panelists including Mr. Rashid Hashmi, Anchor FM News, Prof. Albeena Abbas, School of Journalism & Mass Communication, Mr. Priyank Dubey, Anchor DD TV, Ms. Barkha Versha, Writer & Editor, Mr. Dheeraj Sarthak, Film Maker & Journalist Network 18, Ms. Kanchan Dogra, India News and Mr. Ajay Shukla, Chief Editor ITV Network. The guests were felicitated with the Honorary Membership of ICPEI. The beauty of the conclave was the evident from the way that the audience kept peppering the stage with different questions aimed at the panelists. 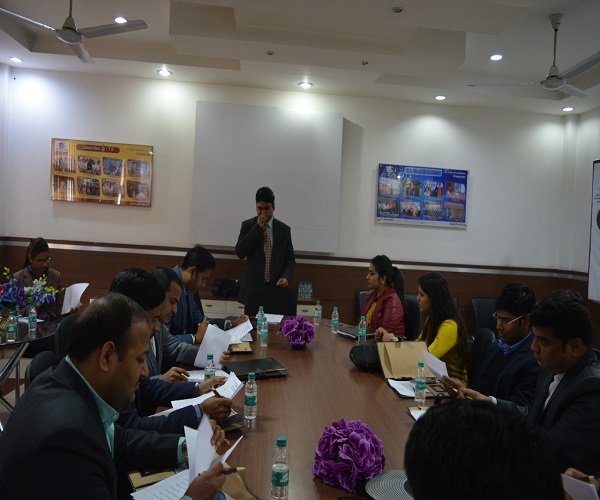 The Conclave witnessed an overwhelming response from students and faculties of post graduate department. The discussion included variety of ideas, thoughts and arguments being fired across from all sides. The Conclave received phenomenal feedback and was a value add in the learning process for all the participants. 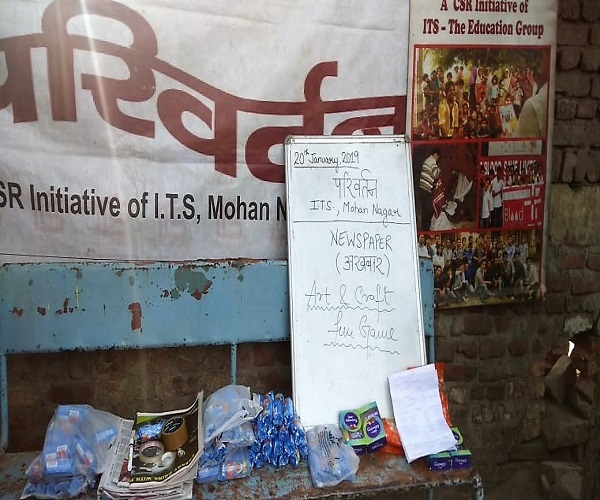 ‘Parivartan’ – The Slum Education Programme of Department of Management at Institute of Technology & Science, Mohan Nagar, Ghaziabad arranged donations in the form of clothes graciously provided by the members of the I.T.S Parivar are distributed among the children. 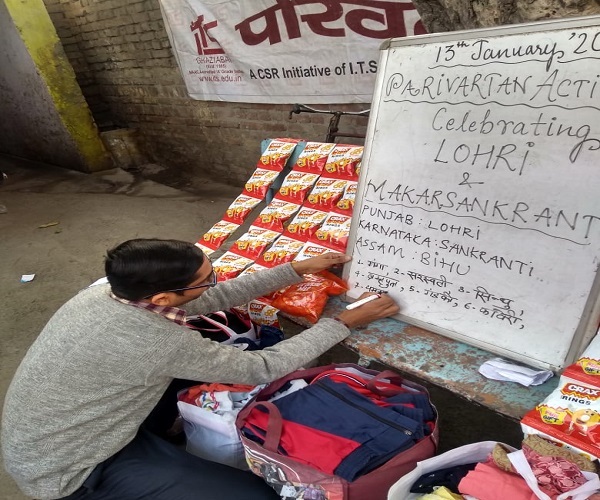 At the same time, the onset of the harvest season and the end of the winter solstice meant that it was time to celebrate Lohri and Makar Sankranti. Rahul began the proceedings by recounting a story to the children with a view to explain the significance of the Lohri celebrations. He was helped in this endeavour by Shiksha and Jhalak. The volunteers went on to discuss how the festival is related to the harvesting of crops in the winter session. Jhalak used the opportunity to stress on the significance of agriculture. Abhishek then chipped in to discuss the major rivers in India as the learners enthusiastically joined him. Next Karuna came forward to hold forth on the meaning and importance of Makar Sankranti. She added how the occasion is celebrated under different names in the different parts of India. 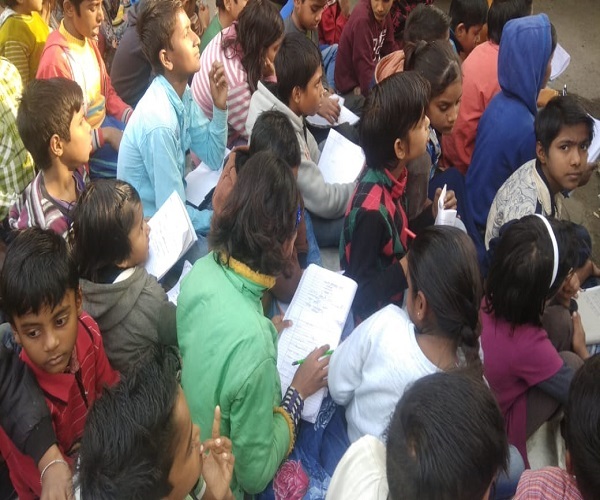 Shiksha then made the children aware about how this can be related to the end of winter solstice and the increase of daylight time. 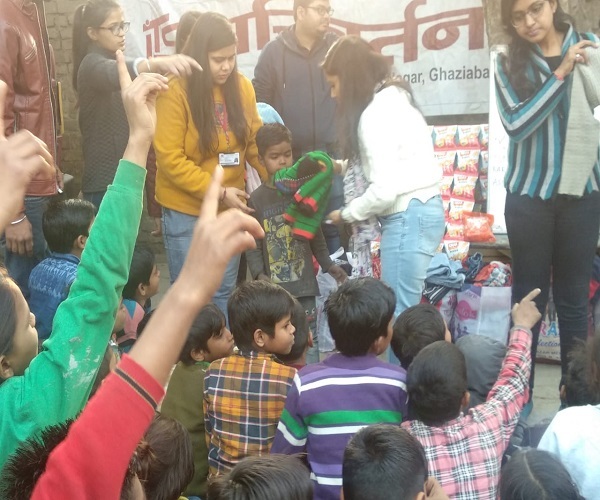 The cornerstone of the today’s gathering was obviously the distribution of winter clothes, an annual feature at Parivartan. The sheer diversity of offerings was widely appreciated by the children, their parents and others who were present as the hardworking volunteers carefully distributed a variety of clothing and footwear. 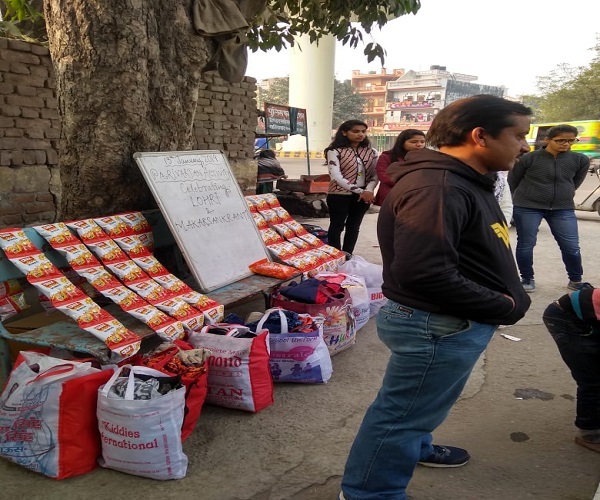 Members of Parivartan expressed their deepest gratitude for the overwhelming and considered response to the winter donation drive from the students, teachers and staff at I.T.S. The day came to an end with the distribution of ‘Cracks Rings’ and ‘Parle Orange Bite’ toffees among the children. Dr. Indraneel Mandal accompanied and motivated the student volunteers. Prof. Lokesh Upreti guided the volunteers in the conduct of the programme as the faculty coordinator of CSR Club - Parivartan. 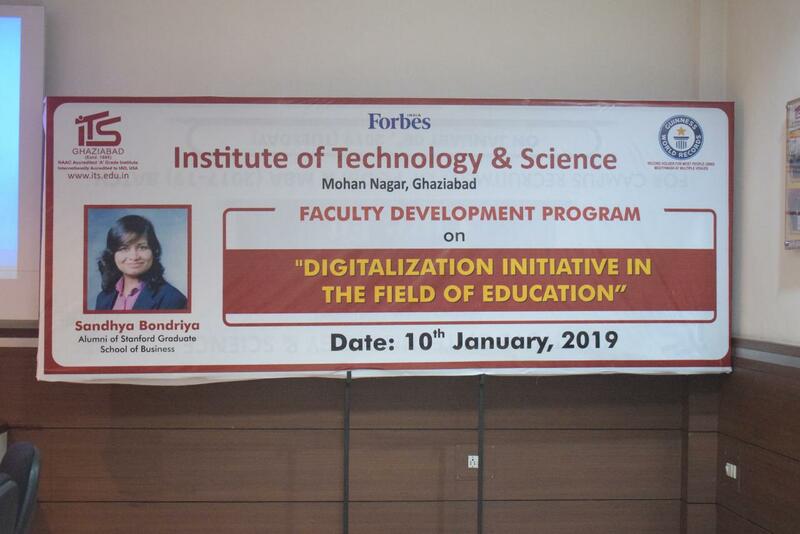 Department of Management at I.T.S - Mohan Nagar organized a Faculty Development Program by Ms. Sandhya Bondriya, IES & Alumni of Standford Graduate Business School and former Director, Ministry of Information and Broadcasting, Government of India on 10th January 2019 on "Digitalization Initiative in the field of Education". 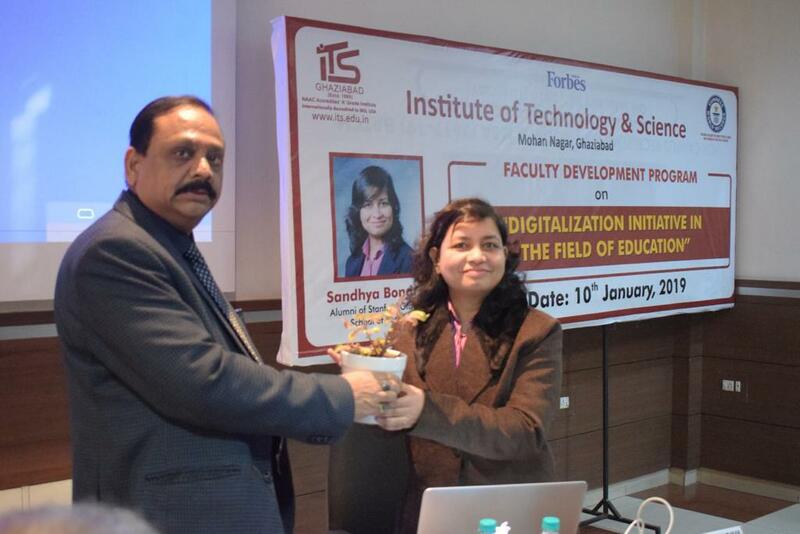 The basic purpose of FDP was to demonstrate application of Artificial Intelligence and Machine Learning tools based on data analytics for increasing faculty efficiency, students' engagement and expediting accreditation work with a common goal to improve learning and teaching experiences more effective, time saving, efficient and universal manner for higher education institution. 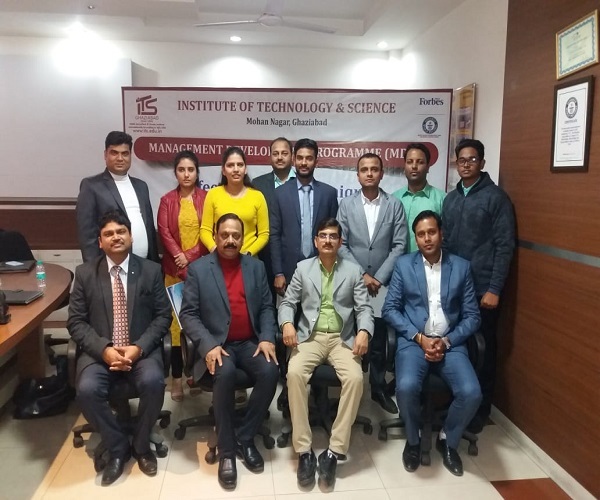 All faculty members of Management Department actively participated with zeal and enthusiasm in order to explore and enrich their data driven decisions for students, courses and institution. 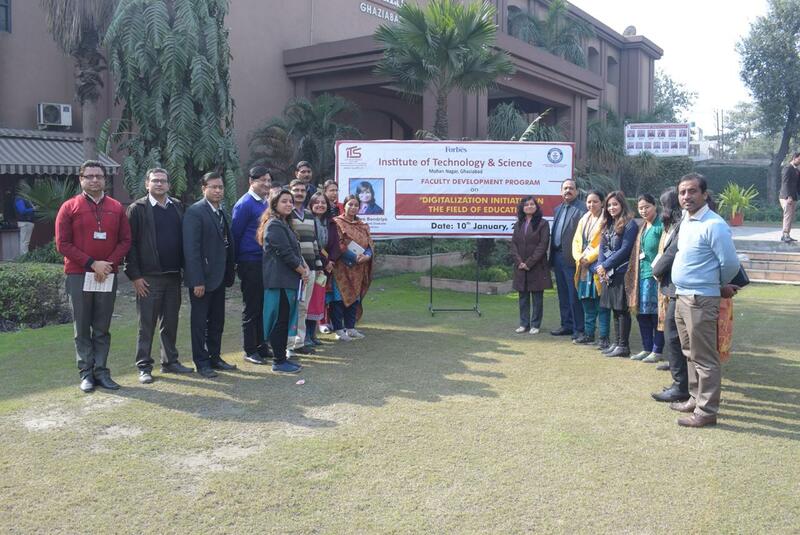 Department of Management at I.T.S Ghaziabad, in association with L&T Mutual Funds organized the workshop on Managing Finance to PGDM-II Trimester students at I.T.S, Mohan Nagar Ghaziabad on 3rd, 4th & 7th January 2019. 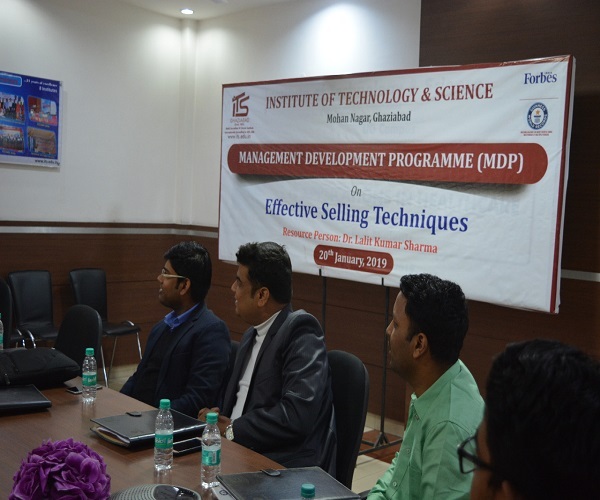 Mr. Bhanu Pratap and Mr. Abhishek were the resource person in workshop. 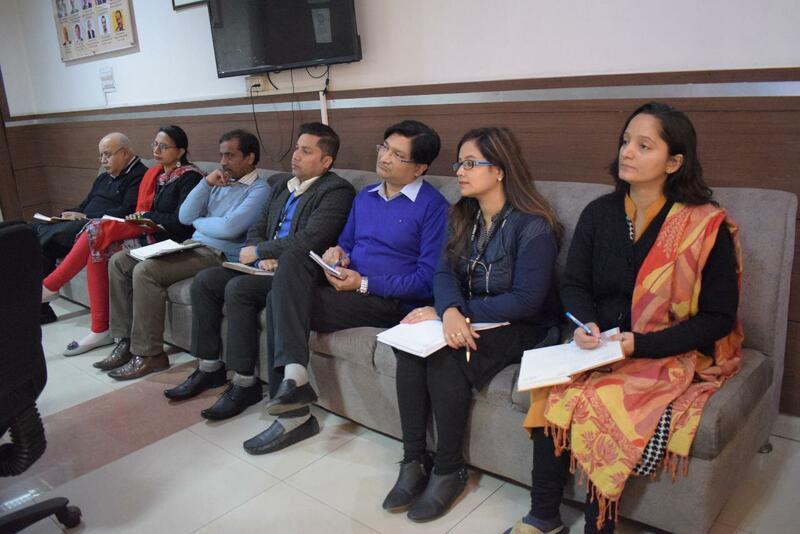 The major objective of the workshop was to impart the knowledge and learning of managing money (financial planning & wealth management) which is necessary for everybody. In this 6 hours workshop for one group every day, students learnt about financial planning by playing an ONLINE simulation game and attending some classroom sessions. 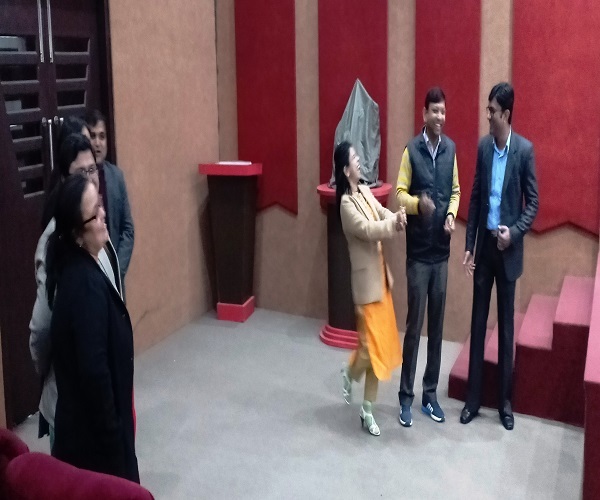 In Finance GYM game which is an online interactive game, students created and managed a virtual portfolio with real investment products to achieve the financial goals they had been given. By playing this game, they learnt the basics of financial planning, including basic financial terminology, setting financial goals, asset allocation strategy, pros and cons of different financial products, and tax planning. 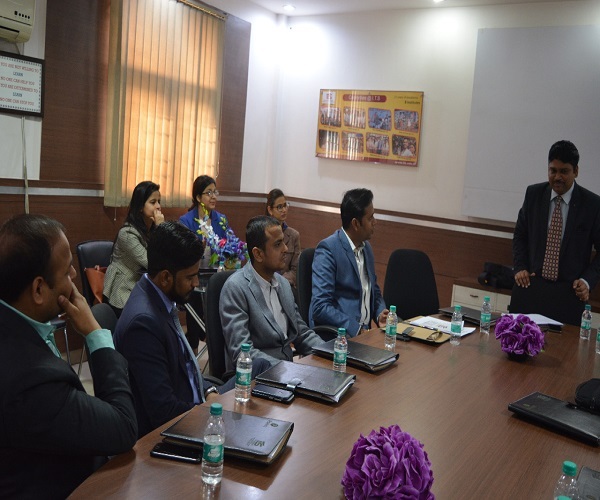 The classroom activities and sessions covered Goal-based financial planning, Asset allocation and diversification, Purpose of different types of financial products – stocks, bonds, mutual funds, insurance, etc. in an investment portfolio, Analyzing a mutual fund factsheet and evaluating Debt and Equity Mutual Funds, Practical aspects of buying life insurance, Tax planning. All winners were declared at the end of program and felicitated. 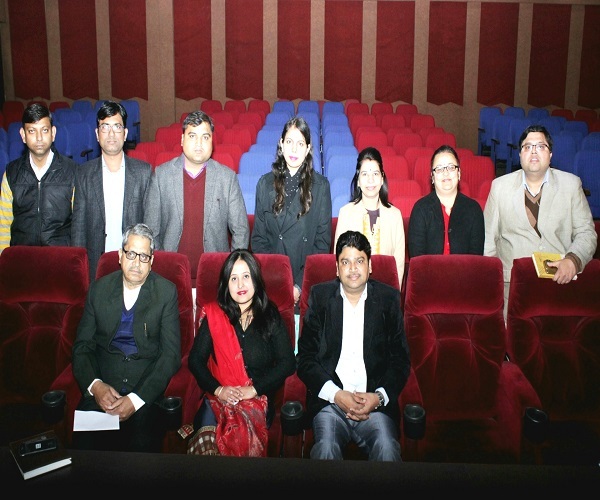 Event was coordinated by Dr Lalit Kumar Sharma.